Hello Alta Vista Students, Parents, and Staff! I am thrilled to be the new principal of Alta Vista Elementary! I am so excited to be part of such a wonderful community and I am looking forward to getting started in 2019. Alta Vista has a great tradition of high academic expectations as well as a being an amazing school for each and every student. I have seen the attention to educating the whole child with so many of the great programs (band, garden, PE, etc.) and I am excited to participate. As I get started, I am interested in working with the PTA to continue to provide so many amazing opportunities for our students. I have been in education for 23 years at all levels (elementary, junior and high school). 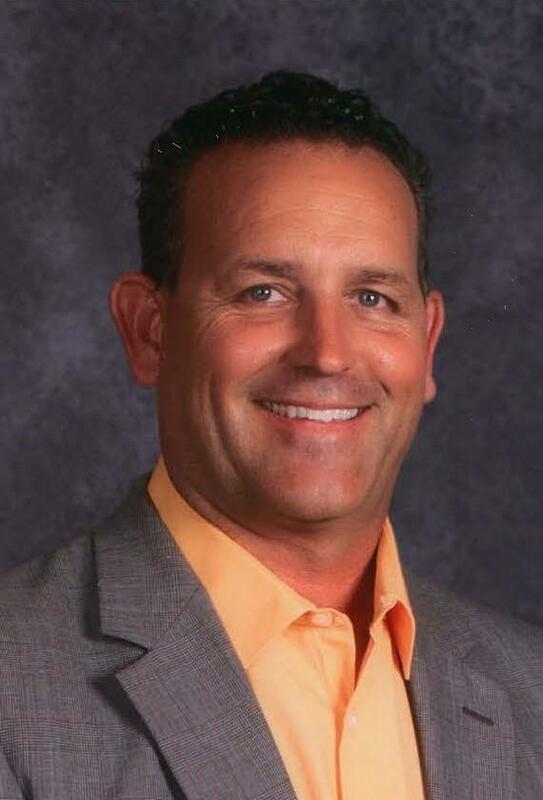 I recently have been a principal for 12 years in Anaheim at multiple schools. I have 5 kids (2 in college, 1 in jr high, and 2 in elementary). My wife is also in education. I look forward to meeting and working with each of you as we collaborate together to ensure academic success for all of our students.